Accpeting credit, debit and EBT payments enables you to design retail merchant accounts that offer your customers the payment options they want. We help improve your cash flow and increase sales with secure data transactions and fraud protection. Accept virtually every payment option with our wide breadth of fast, secure and competitively-priced solutions—including MasterCard®, Diners Club International®, Visa®, American Express®, Discover® Network, PIN-based and signature debit cards. Accepting Credit Cards is Easy with Clover! 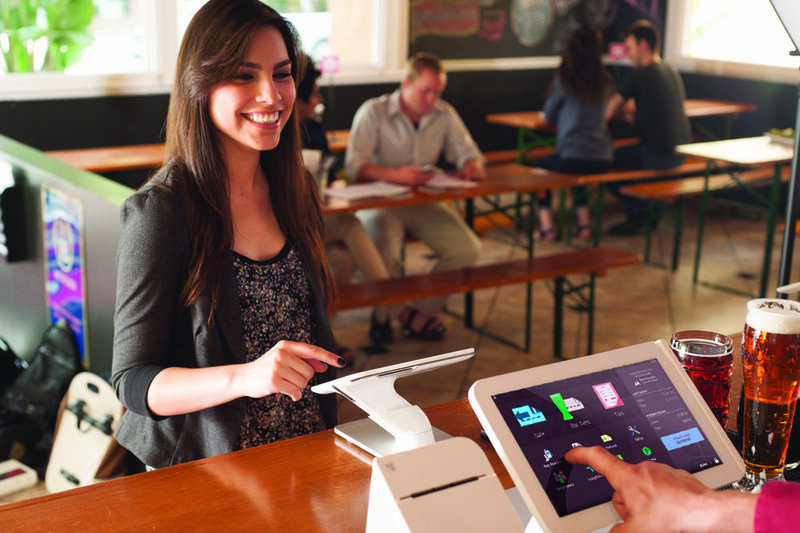 With Clover Station, your Clover is your BEST employee! Clover's App Market is a great way to customize your system to your business needs! Comprehensive payment processing solutions that will streamline your retail operations. Accepting credit cards and debit cards is a key factor in satisfying your customers in today's marketplace. 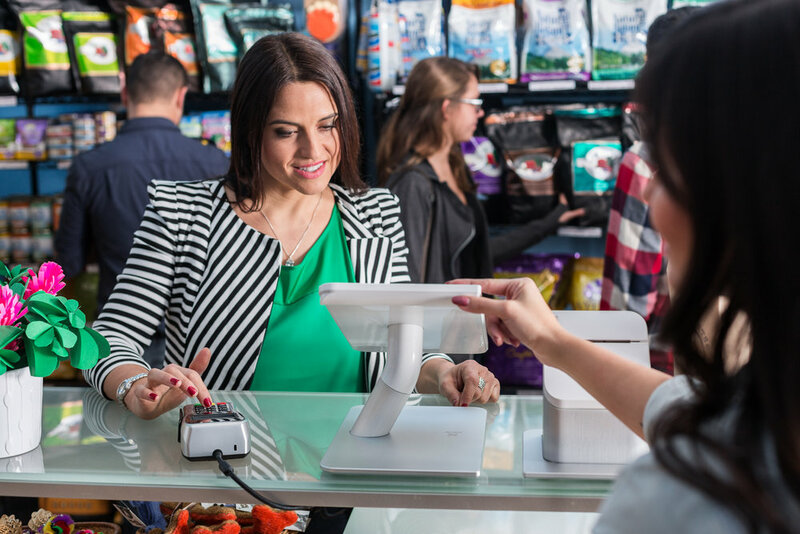 Whether you run a small retail storefront, or a multi-lane convenience store, Emerald Business Solutions can provide your business with a comprehensive payment processing solution that will streamline your operations and keep your customers coming back. With a single merchant account, you can accept all types of payments including credit, debit and checks and deploy state of the art terminals, printers, Pin pads and check readers with features specific to your business needs. We also sell both land line and ethernet capable credit card terminals. Please view our products lists to view which terminal best suits your needs. Our retail merchant account services can also integrate easily with many of the top of the line POS Sytems such as Aloha, Micros, Positouch, Datacorp, Digital Dining and others. To learn more about Emerald's payment processing solutions simply speak to one of our knowledgeable sales representative by calling 1-888-593-0096 or Apply Now.